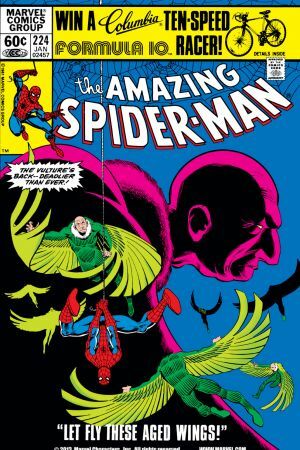 Adrian Toomes, better known as The Vulture, is the electrical engineer and inventor gone high-flying felon! In his mission for revenge against Spider-Man, Vulture became a founding member of the Sinister Six. Check out the greatest heights of this feathered foe! 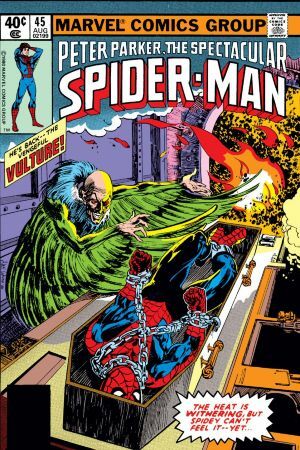 The Vulture soars onto the scene by robbing the Park Avenue Diamond Exchange, a heist quickly thwarted by Spidey. A blood feud is born. 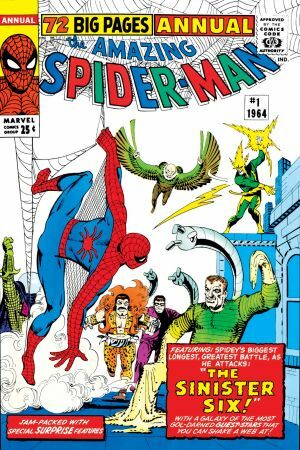 Fed up with his defeat at the hands of the web-slinger, Vulture becomes a founding member of the Sinister Six…along with five other villains who go one-on-one with Spider-Man! 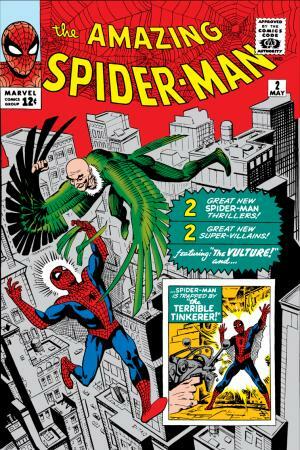 Determined to make a carcass of Spider-Man, Vulture aligns himself with J.J. Jameson to stage a rooftop battle at the Daily Bugle’s office! Following Kingpin’s dethroning, Vulture recruits his nephew Malachi Toomes in a dual bid for control of New York’s underworld. In one of their strangest tête-à-têtes, Peter Parker recognizes Adrian Toomes at Aunt May’s nursing home…and casts aside the virtue of ‘respecting his elders’. 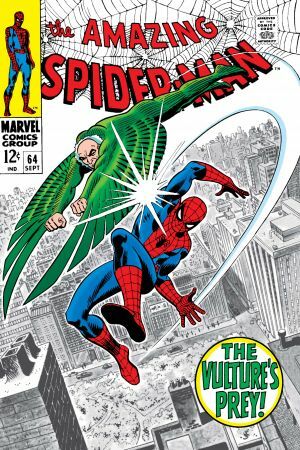 In their most brutal confrontation yet, Vulture plucks a pulverized Peter from his hospital bed. 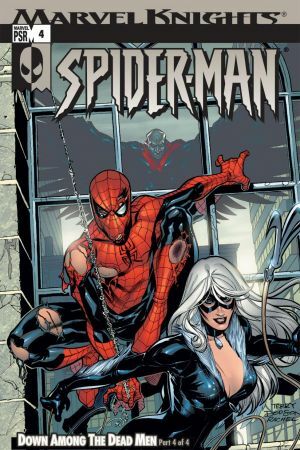 Black Cat lends a much needed assist, but not before Spider-Man’s identity is privy to the unforgiving Vulture! A peek into Vulture’s past reveals a tortured relationship with his brother, as well as a pathological fear of weakness. 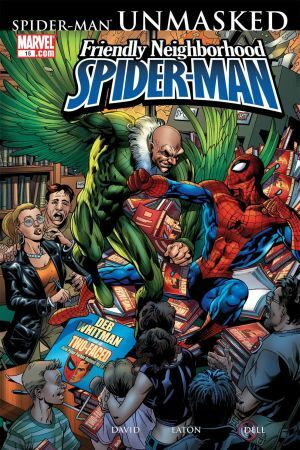 In the present, Toomes launches a bookstore battle against Spider-Man – and Peter’s jilted ex is caught in the crosshairs!